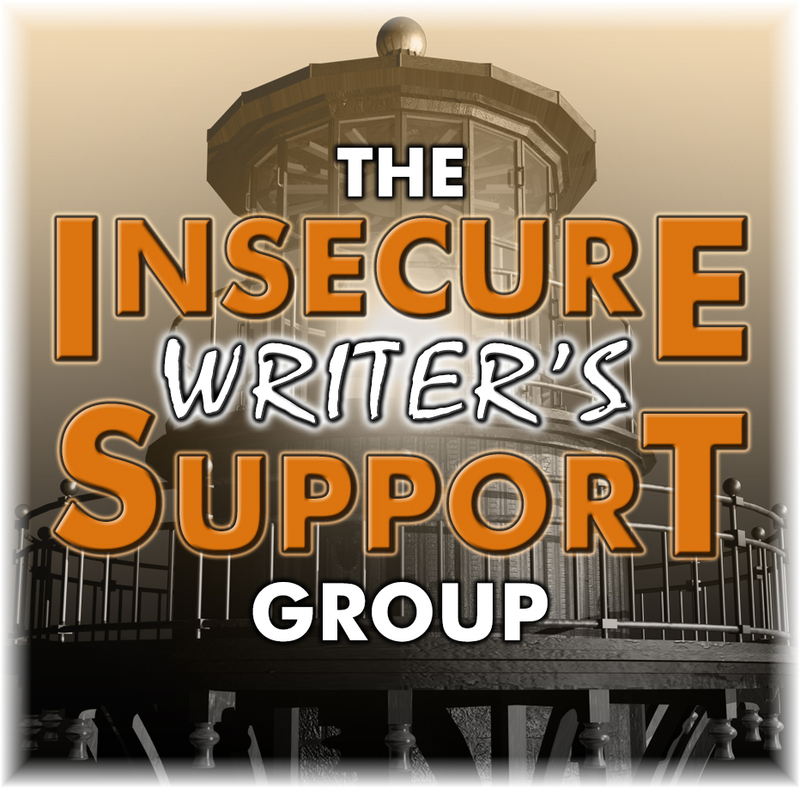 It's the first Wednesday of the month, which means it's time for an Insecure Writers Support Group post! 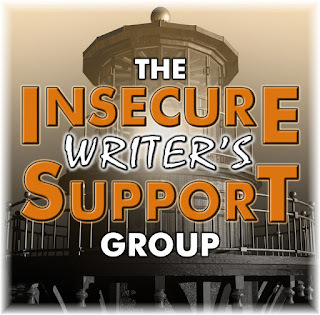 IWSG Question of the Month: What is the weirdest / coolest thing you've ever had to research for your story. Oh . . . I research SO MANY FABULOUS things! It's one of the best parts about being a writer. 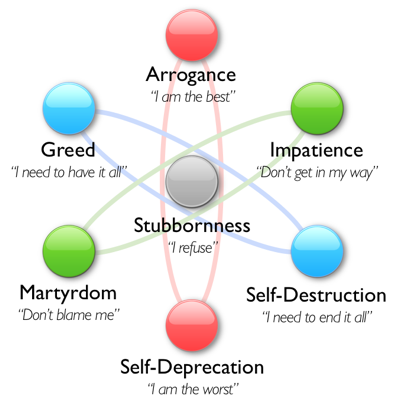 Lately, I've been researching and studying emotional flaws, which is more interesting the more I learn about it. What would you consider your emotional flaw? Or if that's too personal, what is the emotional flaw of the main character in the story you're currently working on? Now you've totally got me sidetracked. I want to go read all about this an fill my brain, but I'm going to have to come back. I'm totally a self-depreciator. *sigh* Here's to being a woman and a worrier, eh? Great post, Margo!! I'm flagging those sites. My poor hero . . . hangs his head, the self-deprecating fool. I'm at the smack upside the head, get over it, dude, part. Me, I'm a Gemini. I can have multiple flaws at the same time - usually on opposite sides of the spectrum. I believe character flaws can make and break a book. Who doesn't love or hate a flawed character? Great Post, and thank you for those sites!!!! So, I admit I didn't really think of my main character's emotional flaw for my current WIP until just now. (oops) I think he is self-deprecating. One of his friends is impatient and one of his friends is a bit arrogant. Great post on this and thanks for getting me thinking! Oh goodie, some new distractions. I love distractions. Is that a character flaw?